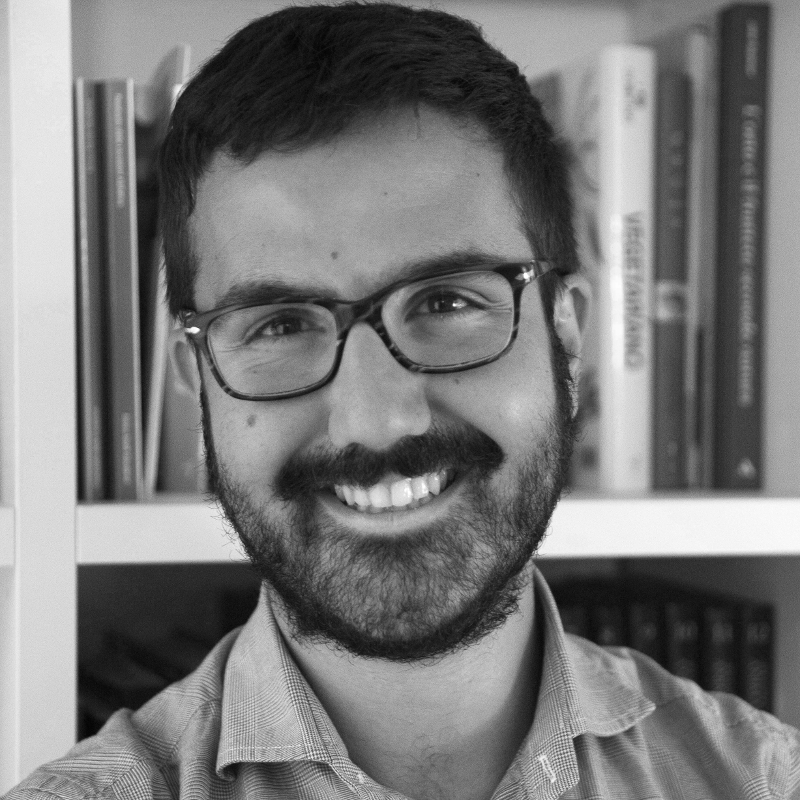 Matteo Fontana is a Ph.D student at Politecnico di Milano. He has a M.Sc in Management Engineering from the same university, with a thesis developed with the MOX Lab of the Department of Mathematics of Politecnico, where he used novel statistical techniques such as Functional Data Analysis to model energy consumption curves. His research interests are relative to theoretical and applied statistics, with a focus on energy and behavioural applications. His role in the COBHAM project is to find and develop ways to deal with the multiplicity and complexity of data coming from various sources, such as smart meters, social networks, behavioural experiments and surveys. While he is not working, you can find him in the Alps, where he enjoys climbing and mountaineering in the summer, and skiing in the winter. Many things... according to Edward Tenner, author of a book on « The efficiency paradox ». Climate change will harm others but not me!